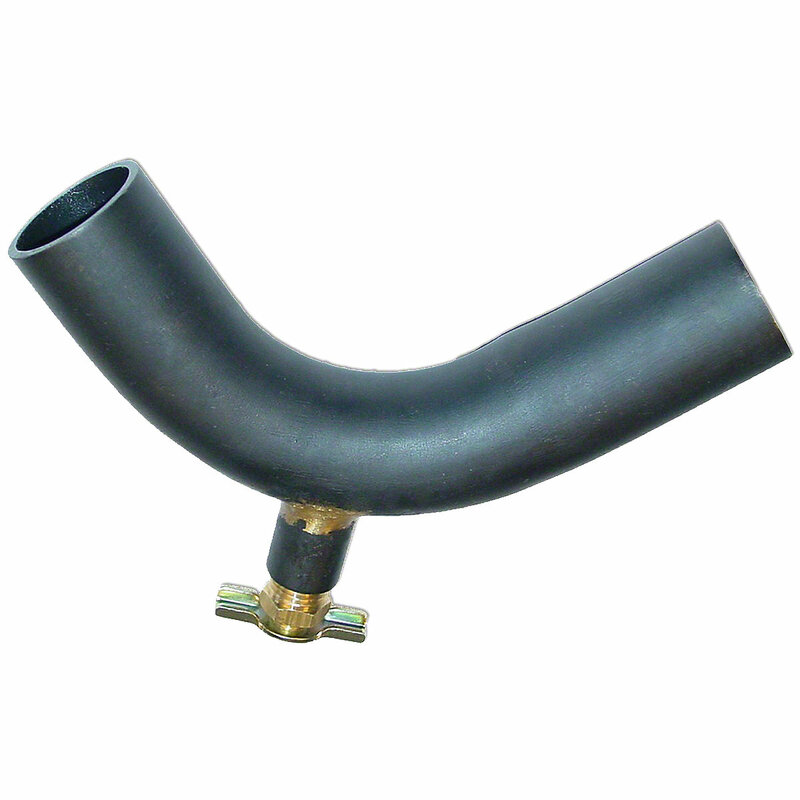 Lower water pipe for allis chalmers: d10, d12, d14, d14, d15 gas and lp tractorsB, C, CA, IB model engine(s). 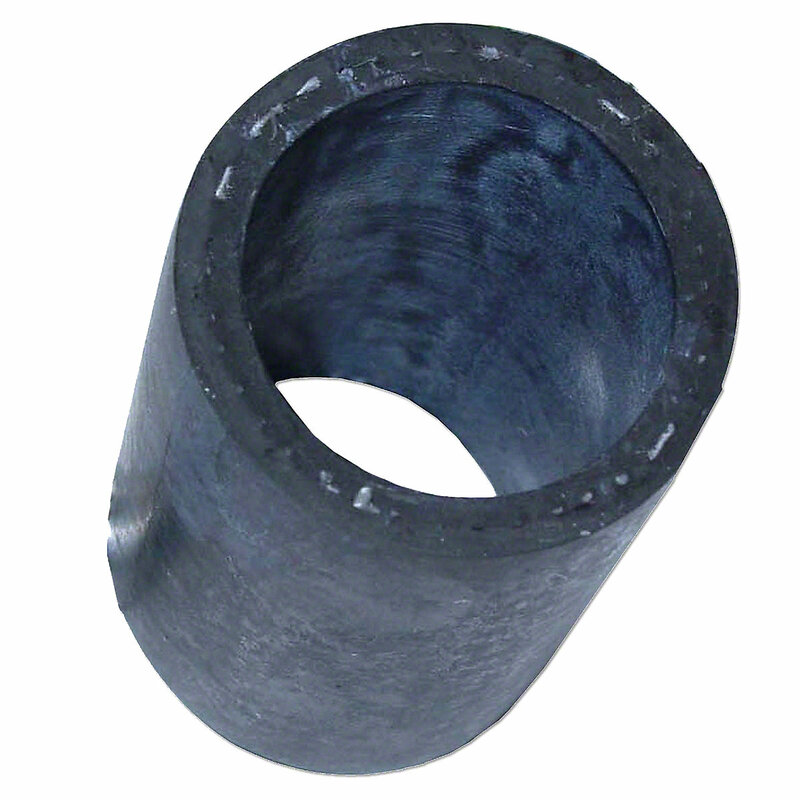 Lower Water Pipe For Allis Chalmers: B, C, CA, IB, RC. 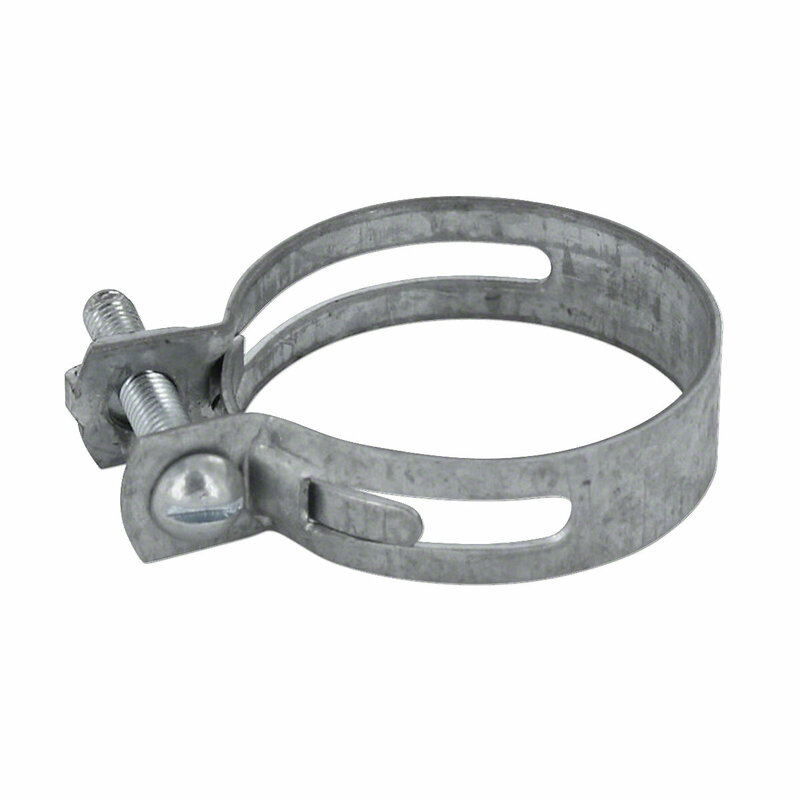 Replaces Allis Chalmers PN#: 70233431, 228511, 233431, 228126. 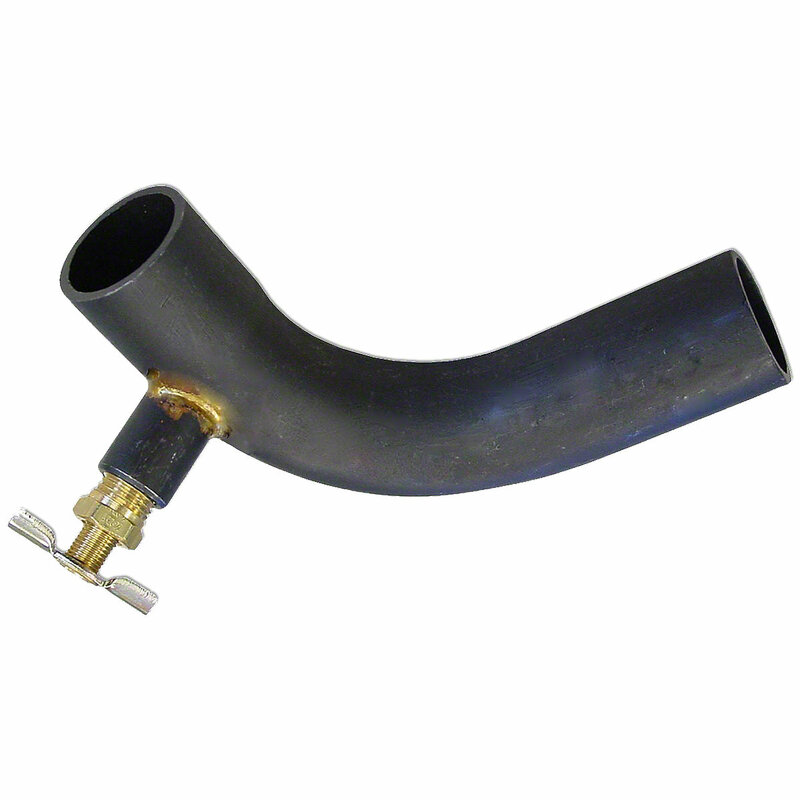 Upper Or Lower Radiator Hose For Allis Chalmers: B, C, CA, D10, D12, D14, IB, RC, G "Used As A Air Cleaner Hose"
Upper Or Lower Radiator Hose Clamp For Allis Chalmers: B, C, CA, D10, D12, D14, IB, RC.